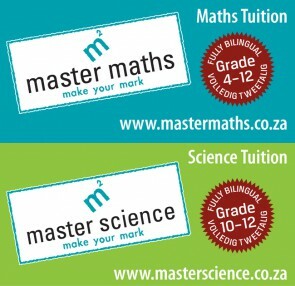 Master Maths is a progressive method of teaching mathematics. Our unique method of integrating personal contact from tutors with interactive computer lessons sets us apart from other maths tuition services. Our lessons are authored by highly competent mathematics teachers who interpret the South African curriculum and convert it into a user friendly and easy to understand format. Lesson content is regularly updated according to changes in the curriculum and CAPS document.